I have been a horror buff for years. While many of my peers remember watching things like Power Rangers and Toonami, I can only remember watching horror movies with my dad. As a result of this upbringing, horror has largely been my genre of choice since. As many of you are aware, there exist certain tropes in movies. 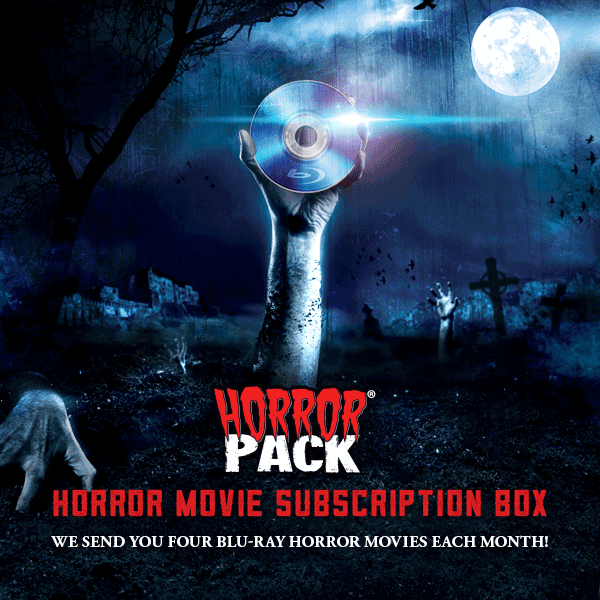 If you’ve seen even a few of the horror hits in the last 50 years, you can catch onto some of these fairly easily. Killer clowns, creepy kids, haunted houses, splitting up, lacking cell signal, or having objects possessed by demons are pretty common at this point. Not to say that they can’t be done well, but most horror fans are able to predict what happens next when a lot of tropes occur. Add to this the fact that most horror trailers are cut in a way that spoils major plot points and you end up with horror movies that lack the element of surprise they require in order to make an impact. This is the case with many horror books, comics and manga as well. Many books will have an explanation on what happens on the back, while many comics and manga will use what should be a surprising and iconic shot on the cover. 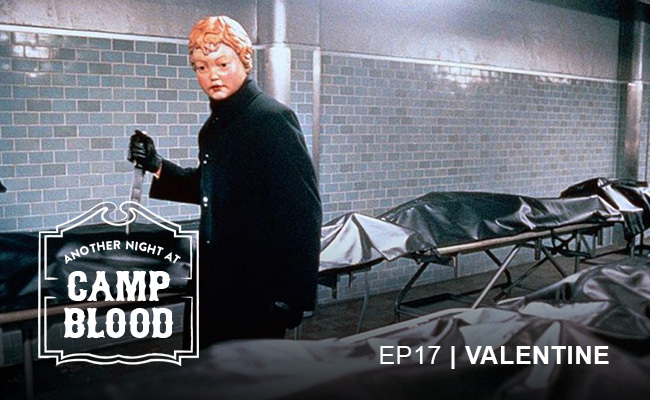 This leaves the horror medium in a bit of a rut due to predictability. On a brighter note however, there are people trying to fix this. There are lots of people making honest efforts, but I mostly want to discuss those who are going a specific route when making a unique horror story. And what route is this? Making something in everyday life terrifying. 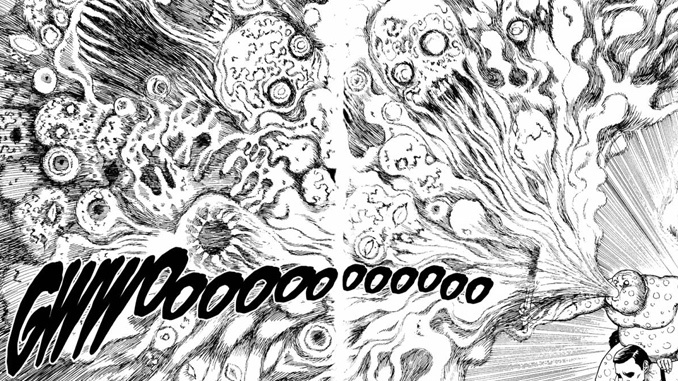 A master of making the ordinary terrifying is a former Japanese Dental Technician named Junji Ito, who later became one of the most influential horror mangaka. So, what sets Ito’s work apart from his peers? It is the use of everyday things as the focal points of his stories. Many people are probably aware of his short story “The Enigma of Amigara Fault”, where an earthquake causes man-shaped holes to appear in a newly formed cliff. I won’t spoil this, due to it being such an incredibly effective short story. Some of Ito’s other stories have created a whole new series of horrors to haunt your nightmares. He has corrupted fish (Gyo), planets (Hellstar Remina), a spiral (Uzumaki), pretty girls (Tomie), grease (Glyceride), and even dreaming (in the case of The Long Dream). 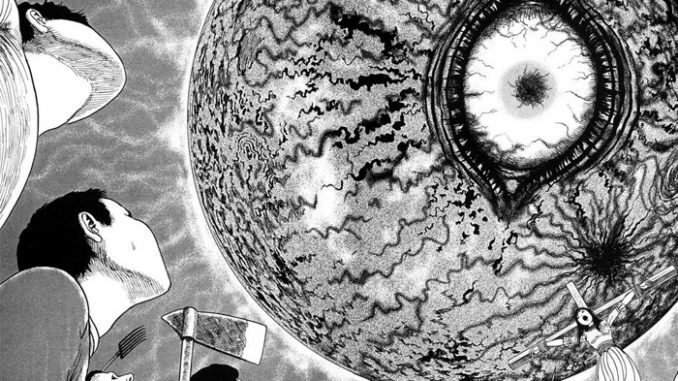 By tackling such mundane topics, Junji Ito has managed to make everyday life unnerving. 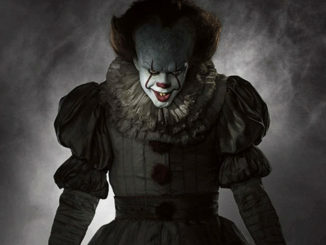 Its unlikely you will observe a killer clown in reality (but not unreasonable, that has been happening recently) or experience walking into a house built on a Native American burial ground (again, this can happen). That being said, it’s incredibly likely you will see a fish acting oddly, or a pretty girl smirking at you while you buy some coffee, or dream an unsettling dream. After reading his work, doing any mundane task is accompanied by a slight feeling of dread. 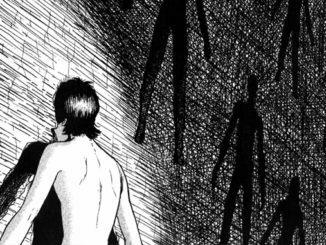 In this, Junji Ito has definitely made an impact on the horror genre. Let’s hope more people follow his lead, and make horror truly surprising again! On a slightly personal note, I went and saw The Belko Experiment last week with a group of friends. I was supposed to start a new job in an office the following week – don’t worry, I didn’t take it. 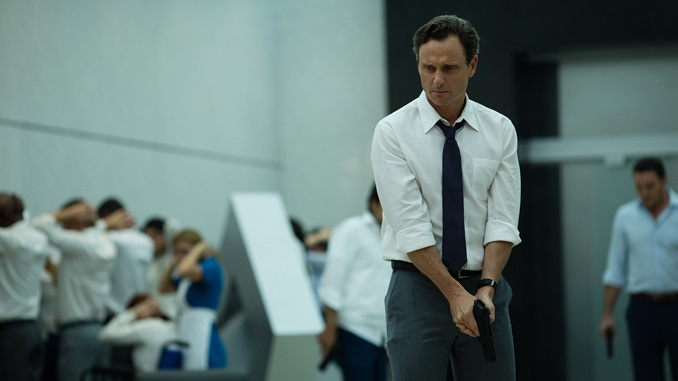 The Belko Experiment, although arguably in the vein of Battle Royale, made the mundane terrifying. Whether this was influenced by Ito is unknown to me, but it gave me a familiar feeling. The idea of going to a job that you absolutely hate, with your co-workers being the only medicine, and having to kill the only tolerable part of that job to live is absolutely terrifying. So, bravo Blumhouse, for making a fun, horrifying romp of a film, without using all of the current horror tropes. Though it was not super original, it was a great deal of fun and kept me on the edge of my seat. With films like this, and mangaka like Junji Ito, I think horror has a true chance to continue surprising us for years to come.